blog home Insurance Do you have enough insurance coverage? “Sometimes, when people think they’ve got full coverage, what they really have is just liability coverage. This means your insurance is only going to pay what you have to pay to the person you hit. “But when you’ve been in a wreck and you’ve been hurt, sometimes you’ve got to look to your own insurance policy, to your underinsured motorist coverage, or to your own medical payment coverage. Note: The minimum liability policy limits in Virginia are $25,000 for the bodily injury/death of one person, $50,000 for the bodily injury/death of two or more persons, and $20,000 for property damage to another person’s car. But any driver in Virginia is allowed to pay an Uninsured Motor Vehicle (UMV) fee to the DMV and take the risk of driving without insurance at all. In such a case, that person’s personal assets and property would be at risk in a lawsuit. Ken: “Often, when people come into our office, they’re under financial stress. They’re unable to work. 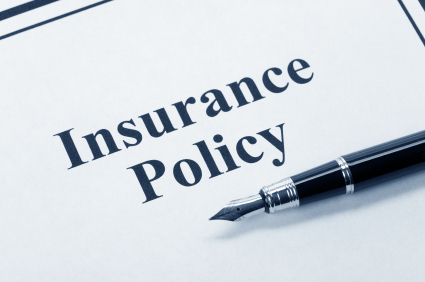 One of the things that we look for on their policy is whether they have medpay coverage or ‘medical payments coverage.’ This is coverage, under your own auto insurance policy, that will pay you, dollar for dollar, for your medical bills. This is in addition to whatever settlement or verdict we can obtain for you. “One of the things that we do, free of charge—we don’t take any portion of this money—is to help you process your medpay coverage so that you can start paying your medical bills right away. Our legal team at GibsonSingleton Virginia Injury Attorneys knows how confusing and difficult the aftermath of a car accident can be. That’s why we go above and beyond to help our clients in gaining a full recovery. If you’ve been injured in a car accident, call (804) 413-6777 for a free case evaluation.